WELCOME TO HIGH VIBRATION SKINCARE! High Vibration SkinCare is devoted to delivering noticeable, long lasting results using a forward thinking approach to facial rejuvenation and acne clearing. Advanced holistic treatments combined with internal support help resolve skin issues at the root level, while preserving the health and vitality of your skin over a lifetime. Achieve clear, youthful skin from the inside out, for good. Each customized facial is designed to purify and replenish mild skin conditions such as clogged pores, dryness and sensitivity. Skin will be nourished, balanced and radiant. 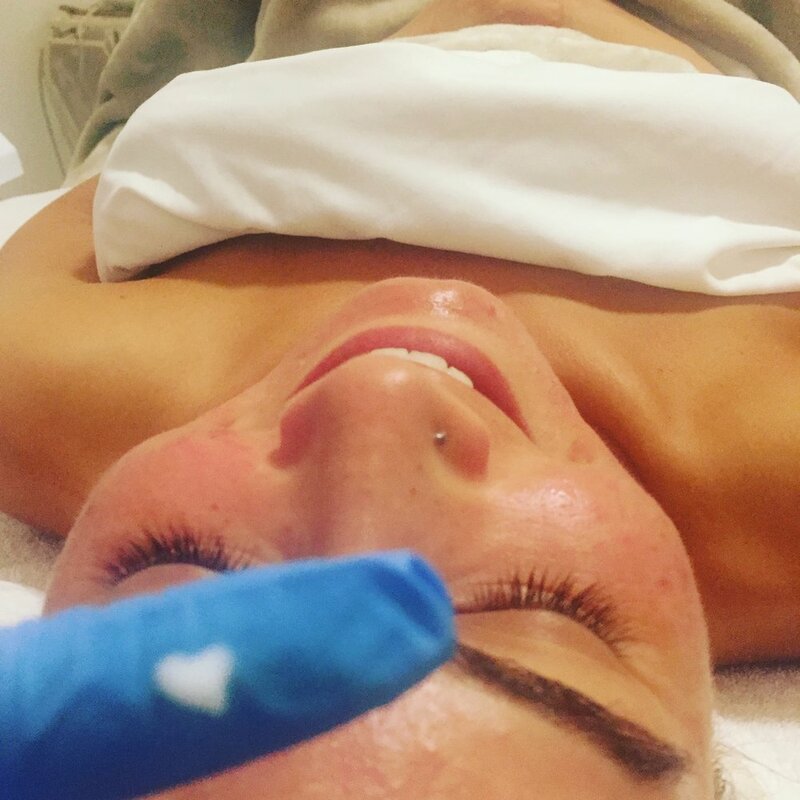 High powered holistic acne and anti aging facials use non-toxic formulations, and latest facial rejuvenation technologies to restore clear, vibrant and youthful skin. Intensive facial rejuvenation programs perfect for the bride-to-be, big events, or if you want quick and dramatic results.